Last night I finally got around to popping in The Criterion Collection’s new digital remaster of Rob Reiner’s adaptation of screenwriter and author William Goldman’s celebrated novel The Princess Bride. With its eclectic mixture of classical Renaissance era fantasy elements, old fashioned swashbuckling adventure tinged with romance and a snarky running commentary that would make Jean Shepherd blush, William Goldman’s distinctive sense of humor took an otherwise generic fantasy tale and elevated it into something timeless. Come around the following morning, the terrible news of the famed author and screenwriter’s passing in his New York City home couldn’t have come at a worse time. Leaving our world at the age of 87, the two-time Academy Award winning author won both Best Original Screenplay for Butch Cassidy and the Sundance Kid, Best Adapted Screenplay for All the President’s Men and adapted both of his novels Marathon Man and The Princess Bride to the silver screen himself. 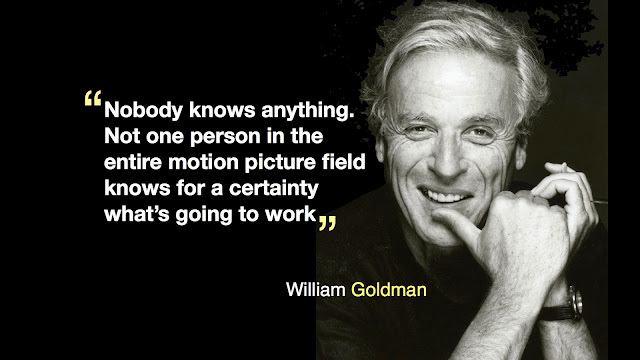 Described by many as ‘one of the late twentieth century’s most popular storytellers’, Goldman also went on to adapt a total of four Stephen King novels to the big screen including Rob Reiner’s adaptation of Misery and was working steadily through his final novel and picture Wild Card before settling into retirement. 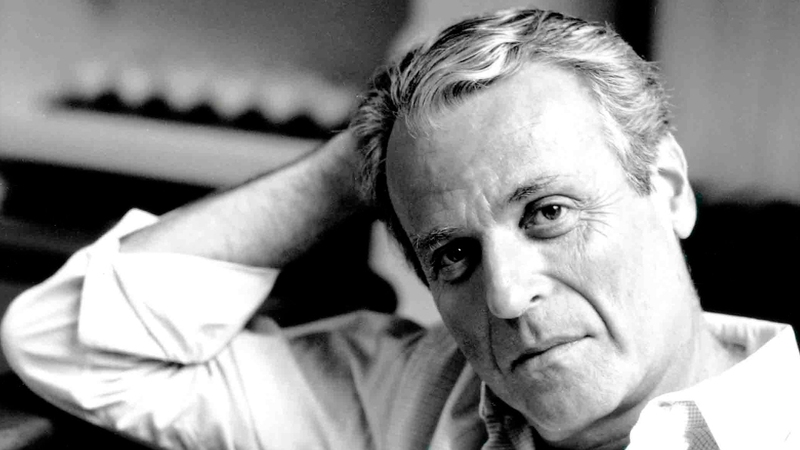 One of the literary and film world’s most prized assets, the late William Goldman is no longer with us yet his enchanting, thrilling and frequently funny stories brought to the big screen live forever and will be cherished as timeless works of art for years to come.